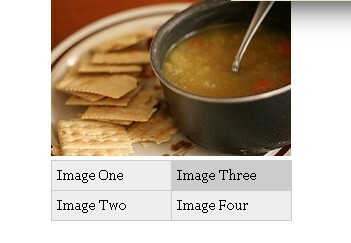 Advanced CSS technique on styling a list of images with caption to make a fish eye menu. 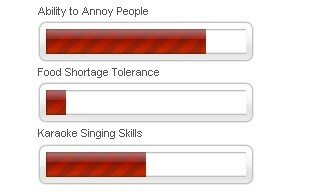 Here’s a simple demonstration of how you can create animated progress bar using pure css. 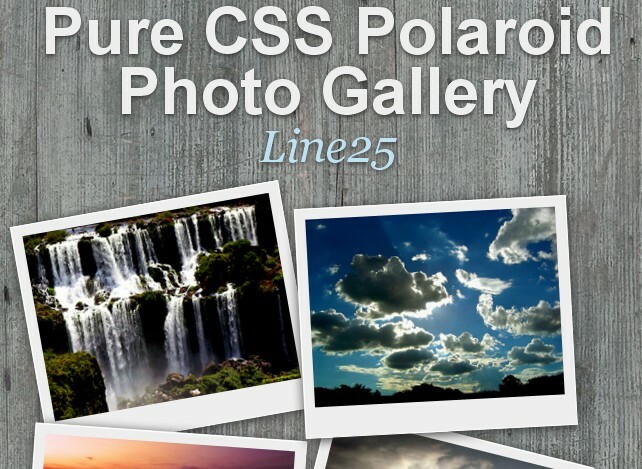 A cool looking stack of Polaroid photos with pure CSS styling. 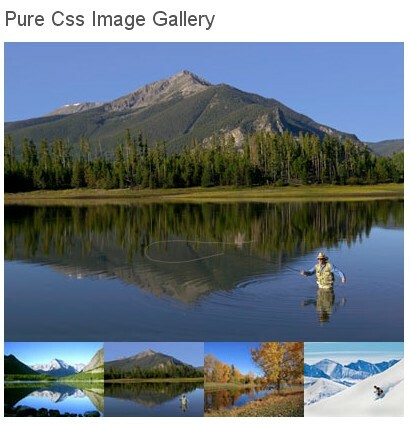 This trick will display larger image on mouse over and give an effect of real resized image. This is a simple effect of a button being pushed. 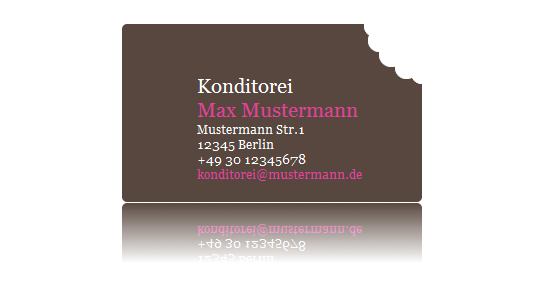 A stylish accordion effect only with CSS3. 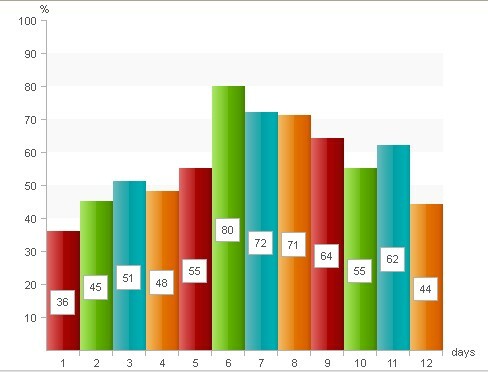 A simple data chart but you can use it effectively in various projects. How to show large images when thumbnails are rolled over. 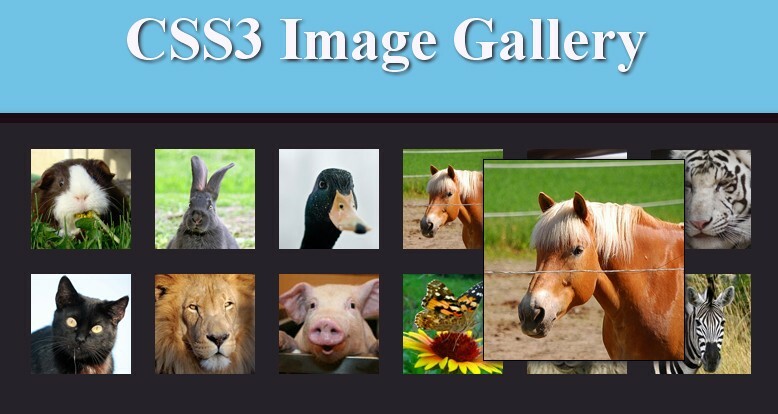 Create fancy image hover with CSS3. Create animated navigation menu with CSS3..Works in Safari and Chrome Only.If you want to see working example you can also find the jQuery coded version. Roll over a link, watch the image above change. A simplest way to build a same effect by using CSS only. 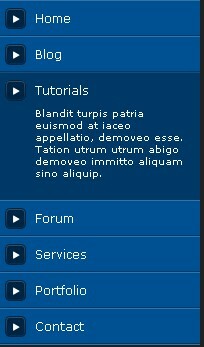 Create a similar menu with bubble effect by using CSS only. 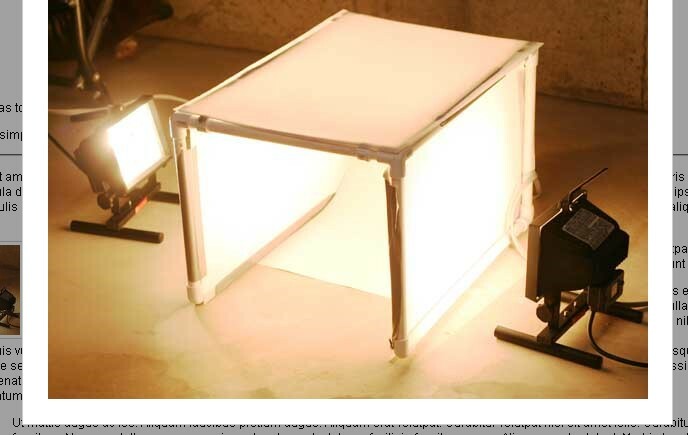 ‘Box-reflect “allows a reflection of elements of the value and get its properties. 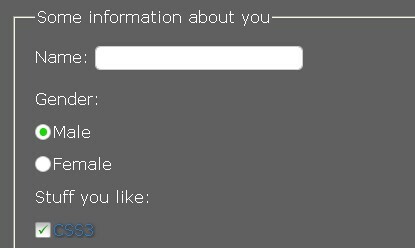 A slider using only CSS.Another good example of content slider. 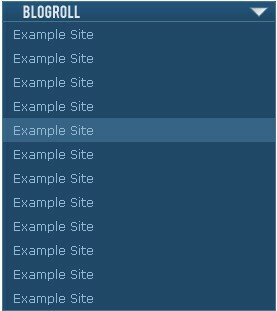 A good tutorial on how to create a dropdown blogroll. 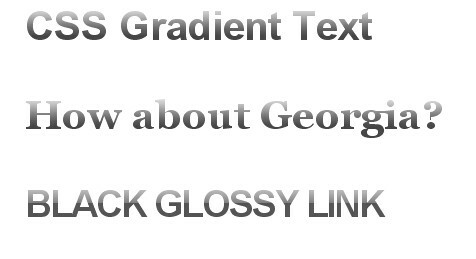 Create the famous bookmark plugin only with CSS. 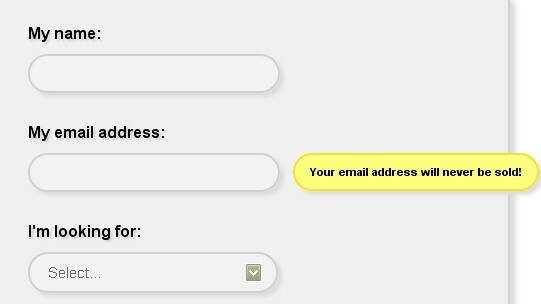 A good example about field hints.When you click on the form field you will see a hint box. 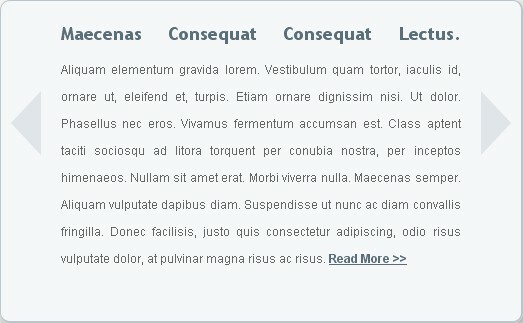 Create a horizantal drop ine menu with only CSS. 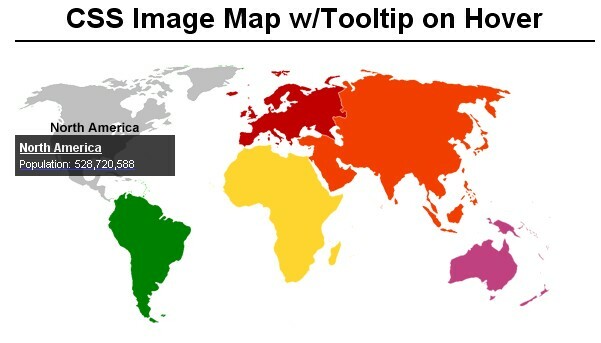 Below is a sample image map that’s built entirely using CSS and XHTML. How to create a CSS image map and add hover states to image map using a CSS background image sprite, as well as a “tooltip” like popup. 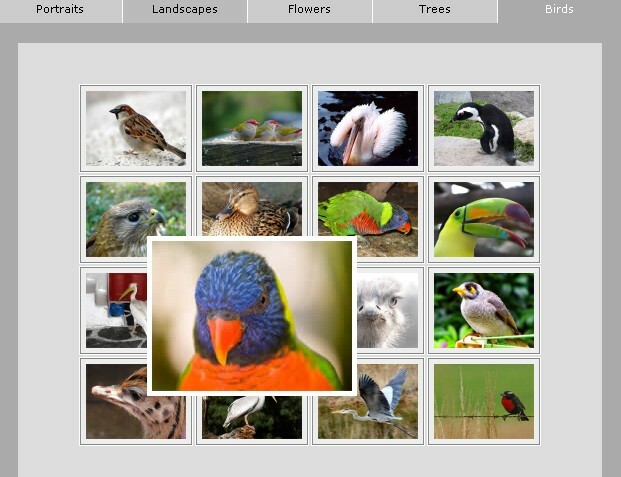 A tutorial on how to build an animated slide out panel using only CSS3. 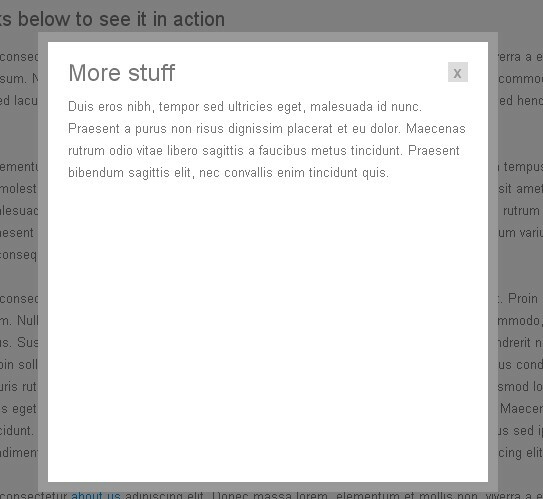 Create a tooltip using the famous coda style, which allows for an animated pop-up window that makes for a great effect. 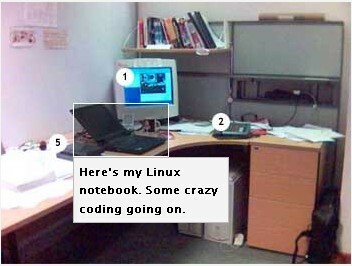 The code is repeating some list items. 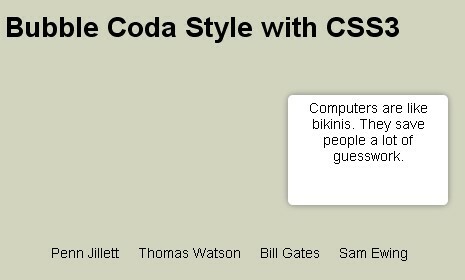 the popup tooltip, bullets and triangles all written by css. 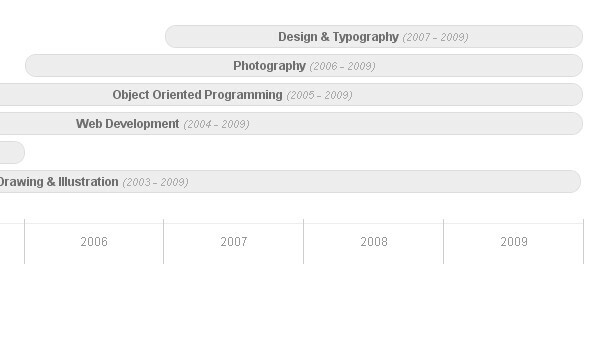 A simple and clean looking timeline with some very straight forward markup. SlickMap CSS is a simple stylesheet for displaying finished site maps directly from HTML unordered list navigation. As you understand from the title,create your own preload images. Great list and thank you for including our articles! Excellent list, thanks for the share. Will experiment with #34, #31 and #28. This is a superb list.